Staging to Sell, What Every Agent Should Know is a continuing education course and professional development opportunity offered by the Real Estate Staging Association (RESA). As a RESA-Approved Instructor, owner Lisa Vasey has received extensive training and completed a rigorous vetting process. She is currently the only home stager and redesign expert in Southern California who is authorized to teach this course. The interactive class is designed to educate real estate professionals about the home staging industry and provide them with easy-to-implement strategies to use when working with clients. 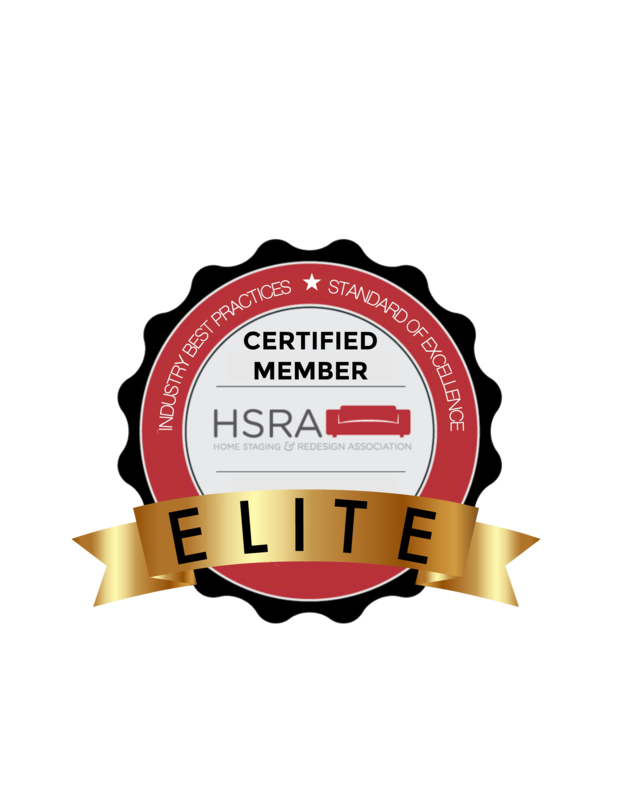 Individuals who successfully complete the two-hour course will earn the RESA Certified Staging Advocate designation. If you are interested in learning more about this course, or hosting a class in your real estate office, please contact us for more information! Staged Today, SOLD Tomorrow! is a certified home staging and redesign company that was founded in 2013 by owner Lisa Vasey. The San Diego-based company provides cost-effective strategies to help homeowners and realtors sell properties faster and for more money. Copyright © 2018. All Rights Reserved. Staged Today, SOLD Tomorrow!™ is a registered trademark. Beautifully Branded by The Better Business Babe. Select imagery by The Better Business Babe. Branding + website design by Phyllis Sa. Website development by Megan Garwood.